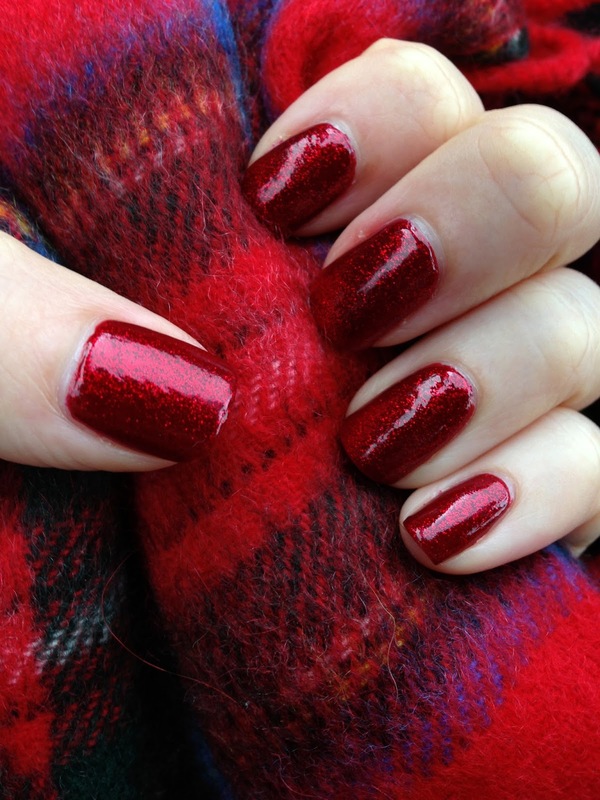 If you're looking for a Christmassy nail polish, look no further than China Glaze's Ruby Pumps which is by far my favourite nail look to wear around this time of year. It looks really amazing with the shades of glitter and depth and lasts a good few days with a good top coat. I'm fairly certain this is what I'm going to be wearing on Christmas Day! This was three coats and a top coat and just look at that shine! Beautiful! China Glaze isn't available so easily in the UK but you can find it on eBay for a few pounds and I personally use this seller with great success and you can find this particular polish here! Do you like Ruby Pumps? What do you wear on Christmas Day?